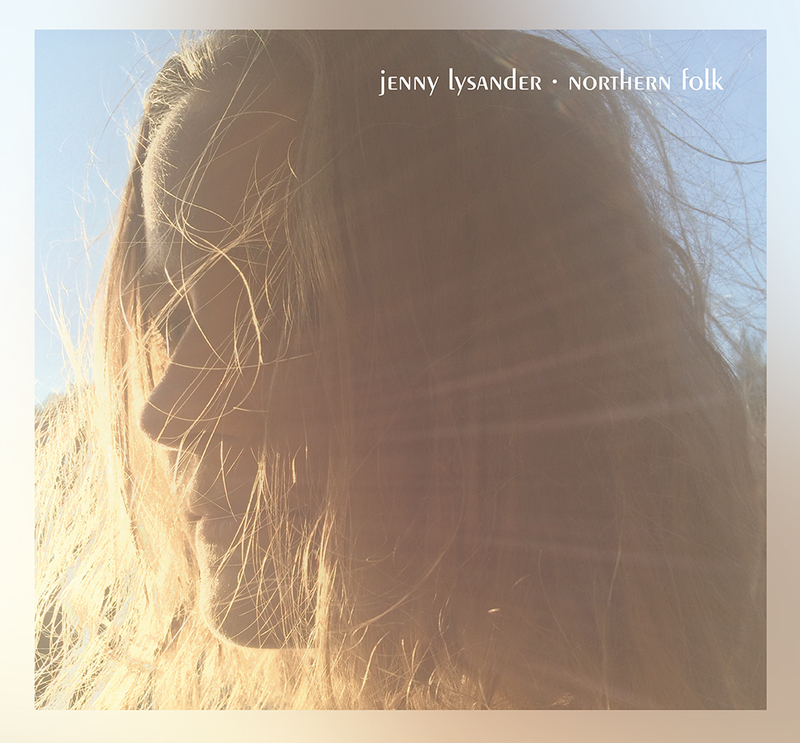 Folk prodigy Jenny Lysander is set to release her debut Album, Northern Folk, on April 27th. Lysander has previously released an EP, entitled Lighthouse, from which a single, ‘Dancing on the Edge’, was released to a good reception. The Sweden native’s gentle and skilfully crafted songs have already earned her comparisons to British folk princess Laura Marling, as well as the legendary Fairport Convention. Despite having yet to release a formal studio album or EP, the songstress already seems to be kicking up quite the storm. Northern Folk will be available on CD, vinyl, and through digital download from APril 27th. You can buy it from the Beating Drum Records label. Until then, you can listen to some of Lysander’s songs via her Soundcloud channel – and it’s highly recommended that you do so.